The information contained in this website is intended solely to provide general guidance on matters of interest for the personal use of the reader, who accepts full responsibility for its use. Whilst we have made every attempt to ensure that the information contained in this website is accurate at the time of writing the information contained herein is provided “as is”. John M Taylor & Co makes no express or implied representations regarding the accuracy or completeness of the content of this website. Accordingly, the information on this website is provided with the understanding that the authors and publishers are not herein engaged in rendering legal, accounting, tax, or other professional advice or services to the reader. The application and impact of laws can vary widely according to the specific facts involved in each case and we therefore stress that the information on this site should not be used in any circumstances as a substitute for full and proper consultation with professional accounting, tax, legal or other competent advisers. In all cases, before making any decision or taking any action, you should seek professional advice tailored specifically to your circumstances. In no circumstances will John M Taylor & Co, or its directors, employees or agents, be liable to you or anyone else for any decision made or action taken in reliance on the information in this website or for any consequential, special or similar damages, even if advised of the possibility of such damages. Certain links in this website connect to other websites maintained by third parties. As we have no control over the content of these third party websites John M Taylor & Co makes no representations as to the accuracy or any other aspect of information contained in these other websites. John M Taylor & Co is a trading name of John M Taylor (Paisley) Limited, registered in Scotland with registered number SC367458. The registered office of John M Taylor (Paisley) Limited is 9 Glasgow Road, Paisley, Renfrewshire, PA1 3QS, United Kingdom. John M Taylor (Paisley) Limited is a VAT registered business. 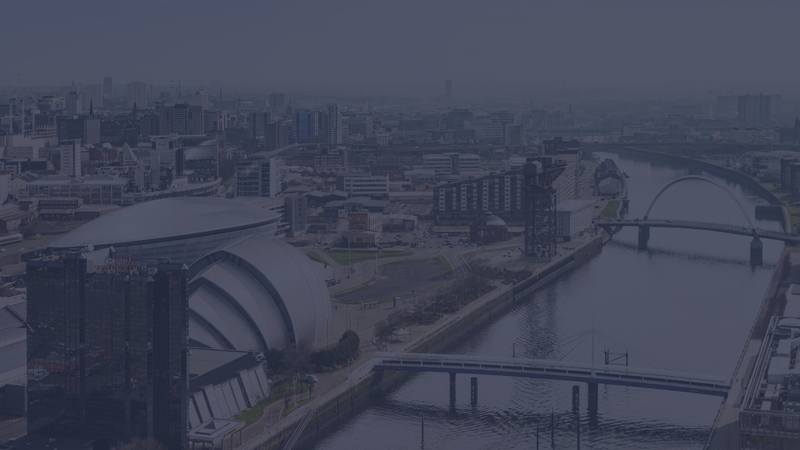 John M Taylor & Co (Paisley) Limited is registered to carry out a range of investment business activities by the Institute of Chartered Accountants of Scotland. J M T Audit Limited is a company associated with John M Taylor & Co (Paisley) Limited, having the same controlling members. J M T Audit Limited is registered in Scotland with registered number SC367460. The registered office of J M T Audit Limited is 9 Glasgow Road, Paisley, Renfrewshire, PA1 3QS, United Kingdom. J M T Audit Limited is a VAT registered business. J M T Audit Ltd is registered to carry on audit work in the UK by the Institute of Chartered Accountants of Scotland. Details of our audit registration can be viewed at http://www.auditregister.org.uk under reference number: F3515. Neither John M Taylor (Paisley) Limited nor J M T Audit Limited has any liability for services provided by the other company.